Drawing influence on a quote from Sylvia Plath’s The Bell Jar is a new exhibition curated by M I L K, and the third and final exhibition of their takeover of Workplace Gallery in Gateshead, with Like The Green Fig Tree running from today until Thursday 12th January. Tackling the world in which we all now live, the one where information is so readily available, yet we find ourselves in the midst of a precarious, confusing and uneasy global situation, this exhibition is dealing with things we all face and will continue to do so. A carefully chosen group of artists make work which references society’s failings and the culture of illusion, confusion and desensitisation. The breaking down of image, technology and political systems all play their part, and have a light shone of them as we are able to explore them in new ways, and the Newcastle based art-collective really push themselves with this new exhibition. 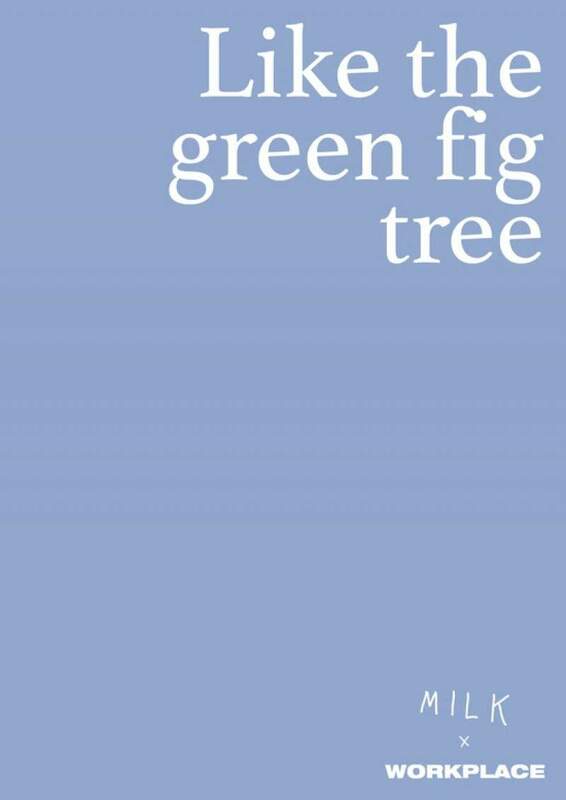 Like The Green Fig Tree is at Workplace Gallery, Gateshead from today until Thursday 12th January.